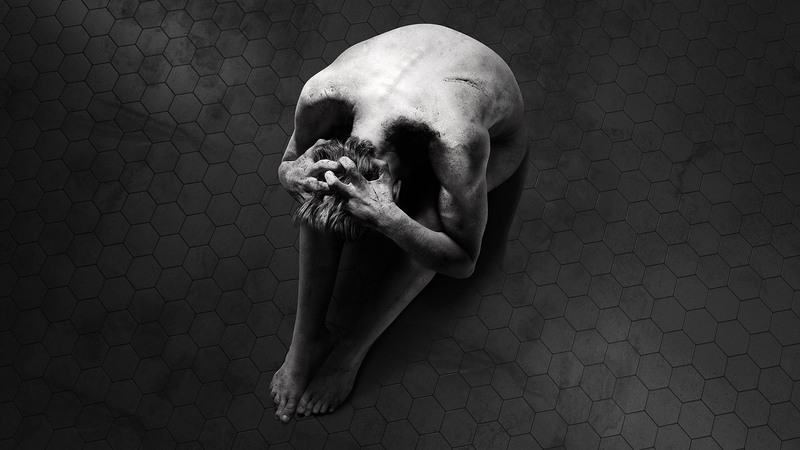 The new Showtime horror series Penny Dreadful needs no gimmicks. The writing, acting, production, etc. are already top-notch. However, in addition to that, there is a wonderfully open-ended sustainability to the show that they’ve set up. They’ve already shown us vampires, ghosts (? ), Frankenstein’s monster, and other possible creatures with an only partially-linear construct to the show, allowing for an anthology and main story arc hybrid format (think X-Files). I see no end to the possibilities that lie ahead. Werewolves (if we haven’t seen one already ;)), water monsters, mummies, demons, zombies, giants, Jekyll & Hyde, Jack the Ripper, you name it. Not to mention the fact that they could dream up all kinds of original creatures of the night as well.